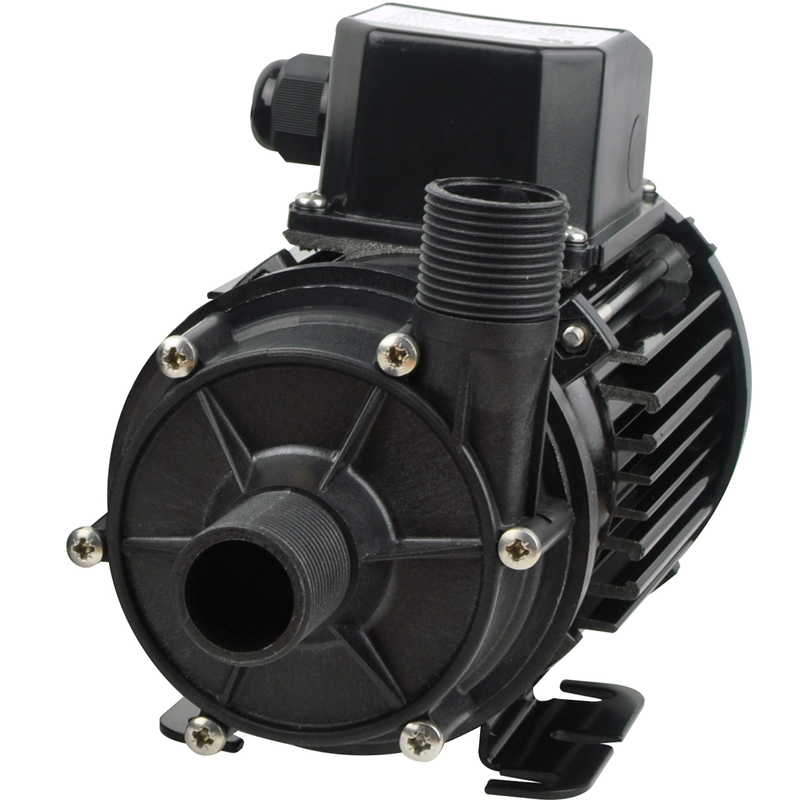 Designed for applications that require a safe and leak free, continuous duty pump. Great for marine air conditioning circulation, Ice Makers, Hot water circulation, Livewell and Bait tank installations. Pump Head is manufactured in chemical resistant thermo-plastics - entirely non-metallic. UL listed, ignition and thermally protected fan cooled motor.